Plan ahead and avoid roads near malls, airports, and other busy places. Shop early to avoid crowds. Properly prepare your vehicle for the trip. 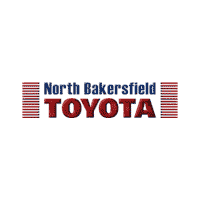 So, come on down to North Bakersfield Toyota Toyota and let us check out your vehicle before you leave for your holiday road trip. We'll make sure it's in tip-top shape so that you and your family stay safe.